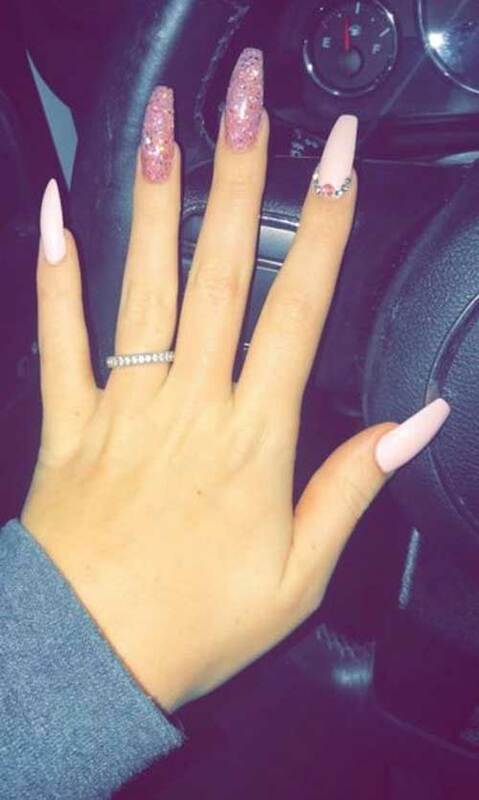 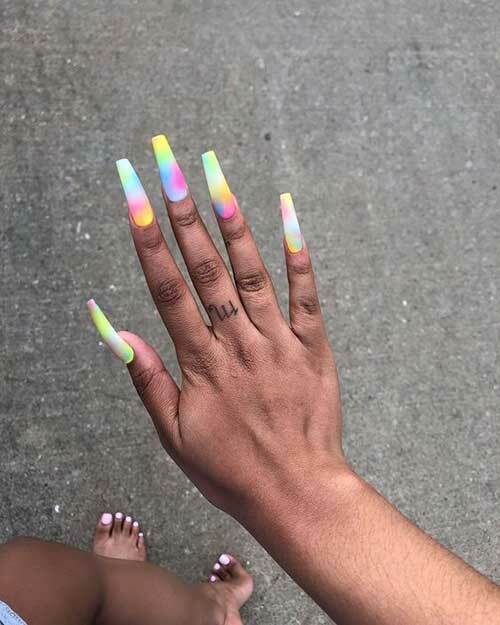 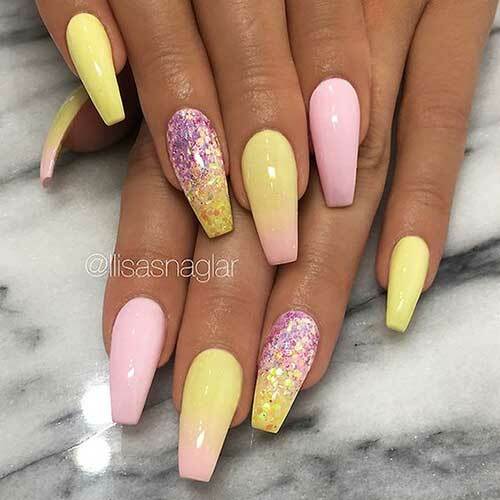 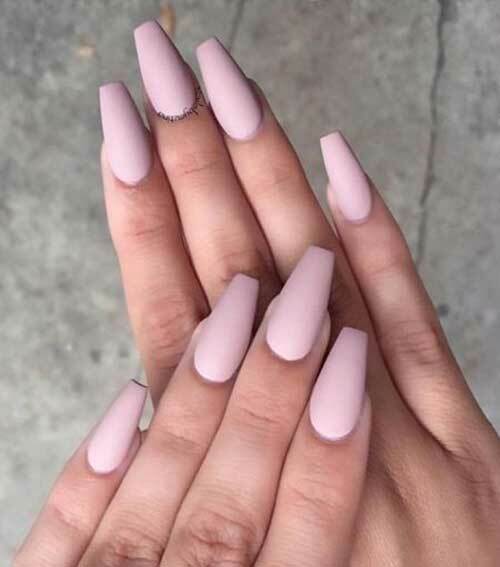 Long nails have a different appeal than shorter ones. 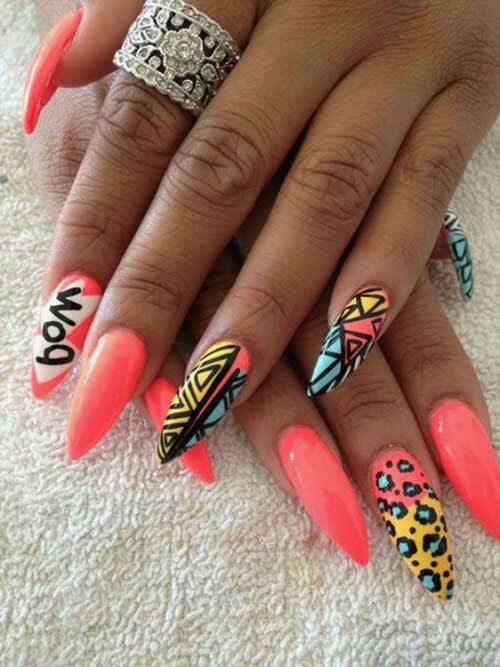 And if you can adopt the best long nail designs on them, they’ll hardly go unnoticed. 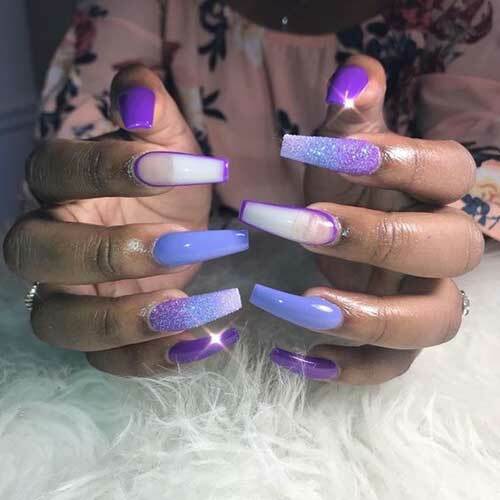 Of course, you have to take great care of them for keeping them the way you want. 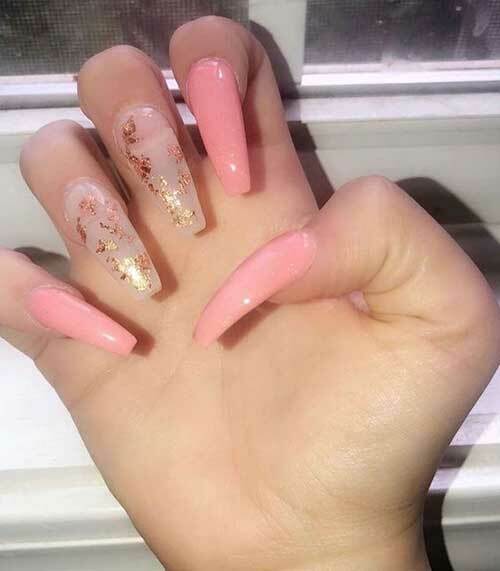 But all those hard work is worth considering the attention they bring to you during your everyday life. 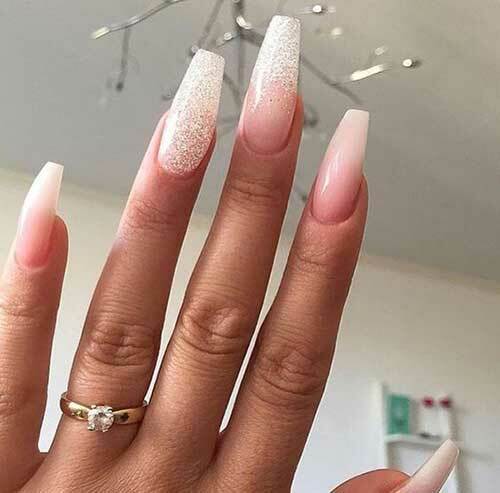 Size does matter and when it’s some special occasion or you’re planning an outing with your loved one, your nails deserve a growth. 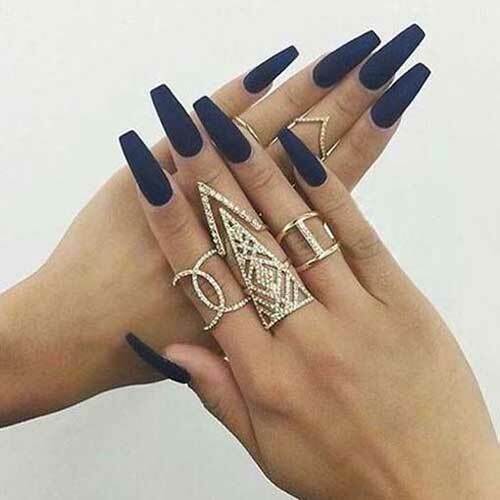 Your evening dresses, in fact, remain incomplete without long nails. 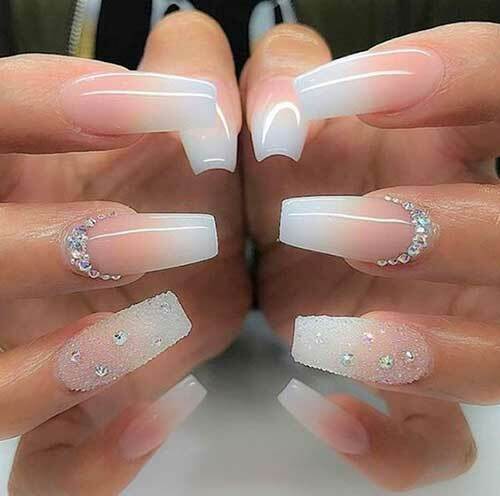 However, there are many things you can do with your long nails that can enhance the glamor more compared to the simple nails. 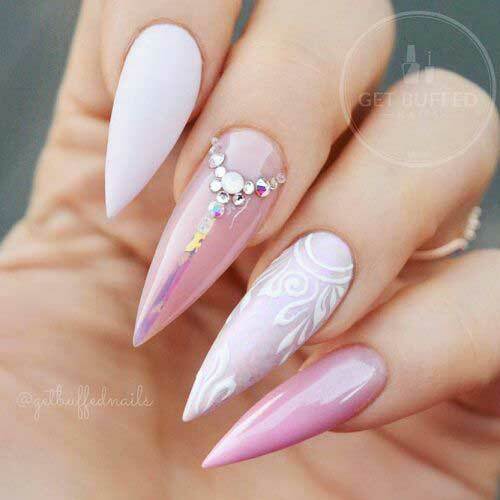 What are the ideas or designs you can opt for making the job done? 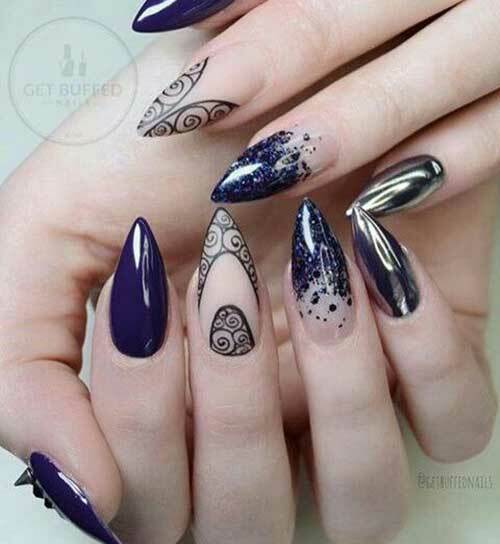 There’s a lot of artistic variation available out there to make the way easier. 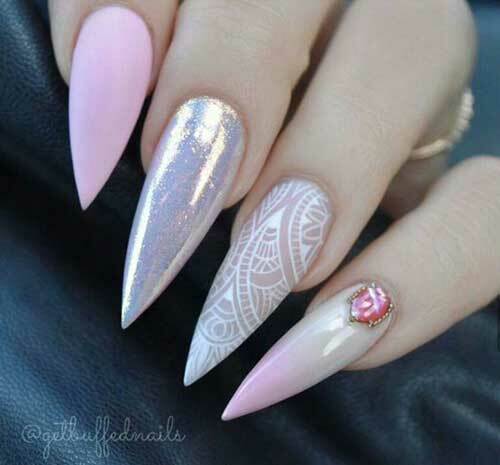 You can use a colorful pattern or geometric design or lace design on the nails. 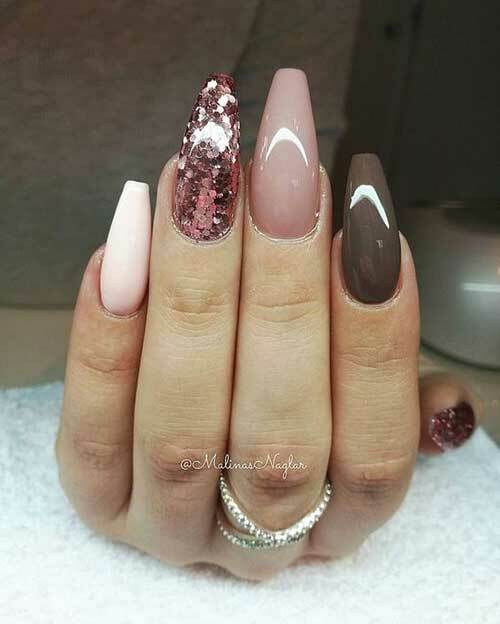 Using matte or shiny or ombre hue is just another trick you may find worth trying. 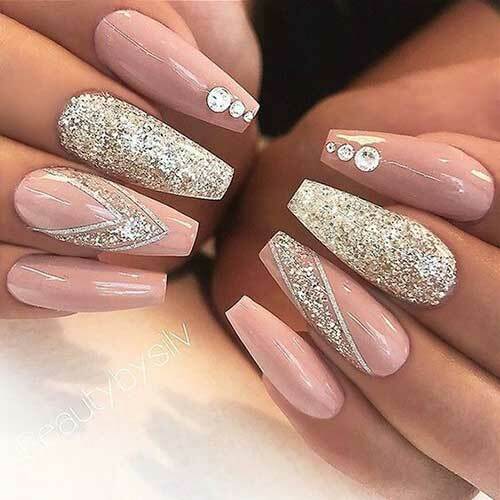 Gleam or glitter is still your choice! 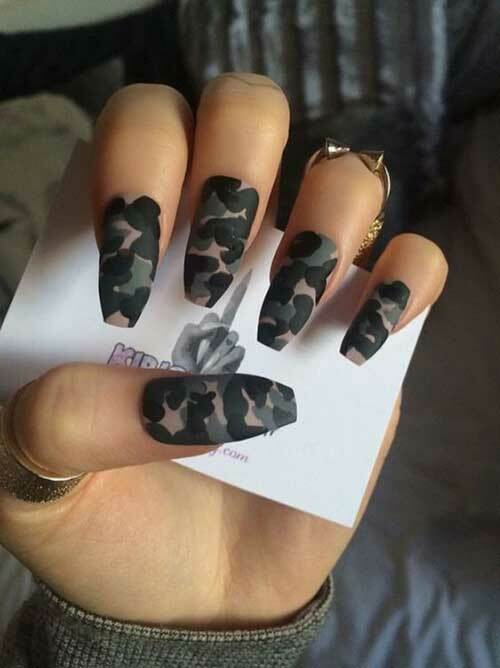 As for now, we have come with a few inspiration to ease your selection. 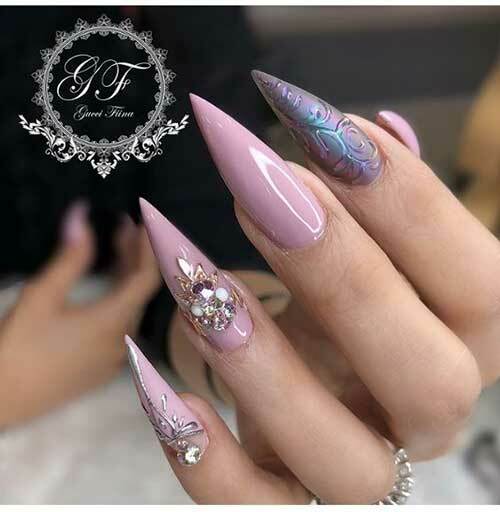 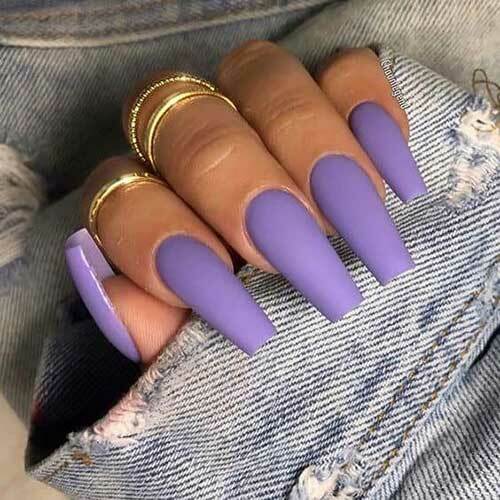 See the following long nail designs for 2018 and choose the one that will suit your purpose best. 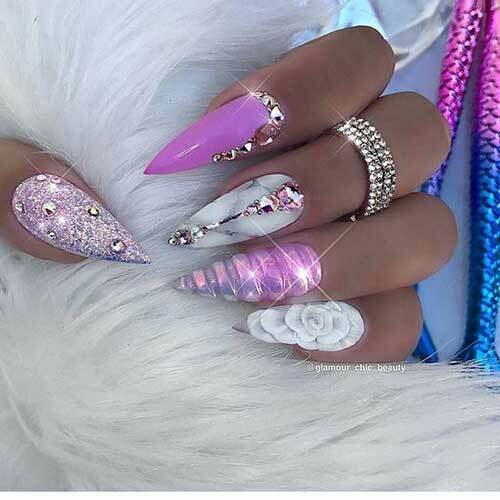 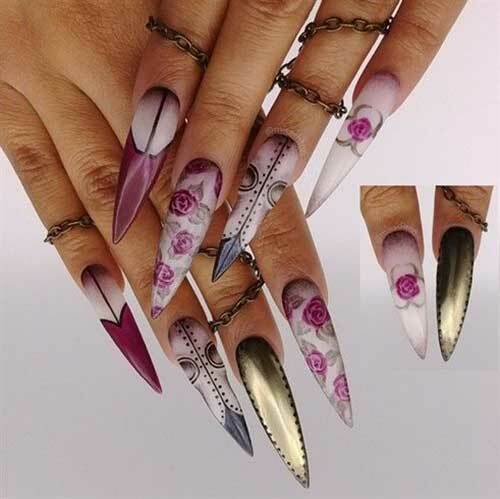 Overall, stay trendy and stylish with your beautifully decorated long nails.